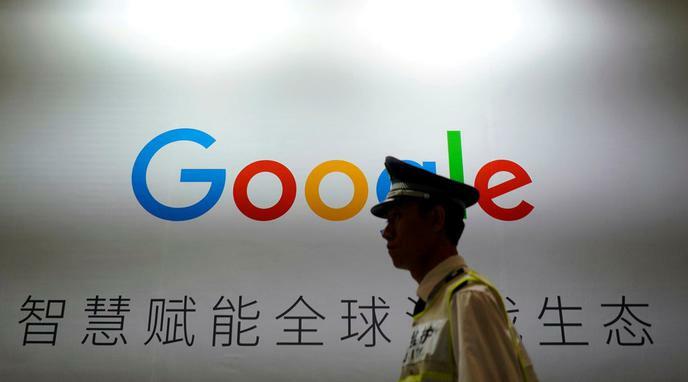 Google complying with China's censorship policy means that there is less incentive for the Chinese government to abolish the laws which denies citizens free access to information on the internet. stimulate progress towards a more open internet. Capitulating to China now removes that pressure for change. Google left China 8 years ago. If they were able to exert enough pressure on the Chinese government to abolish their censorship laws by refusing to operate within the country, it would have happened by now. The Chinese government doesn't make decisions on the basis of what one Western company does or doesn't do; decisions are made on the basis of what is good for the State and good for the Chinese Communist Party.